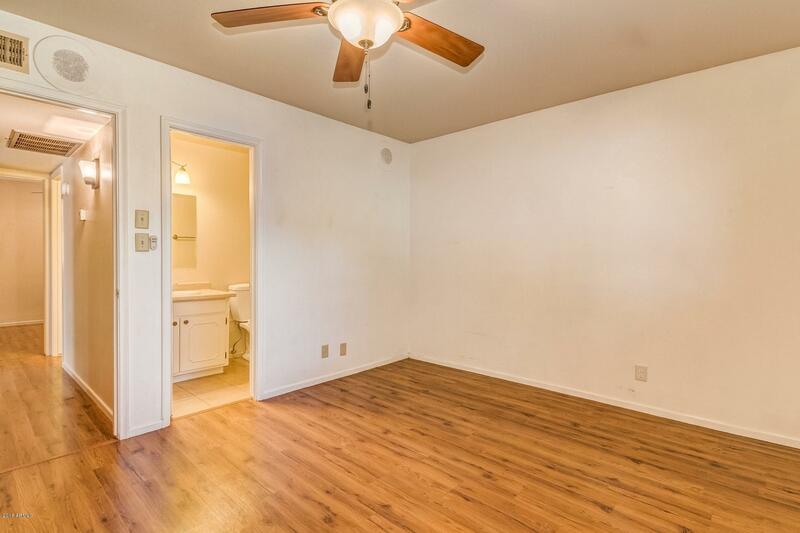 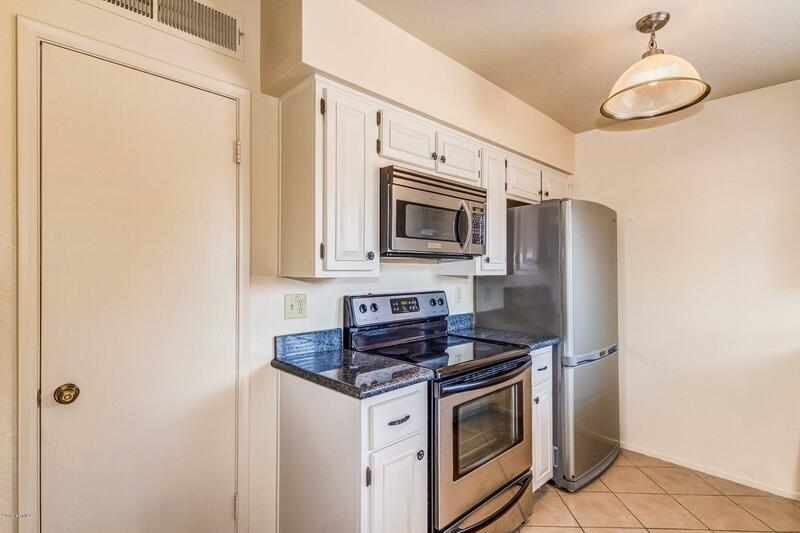 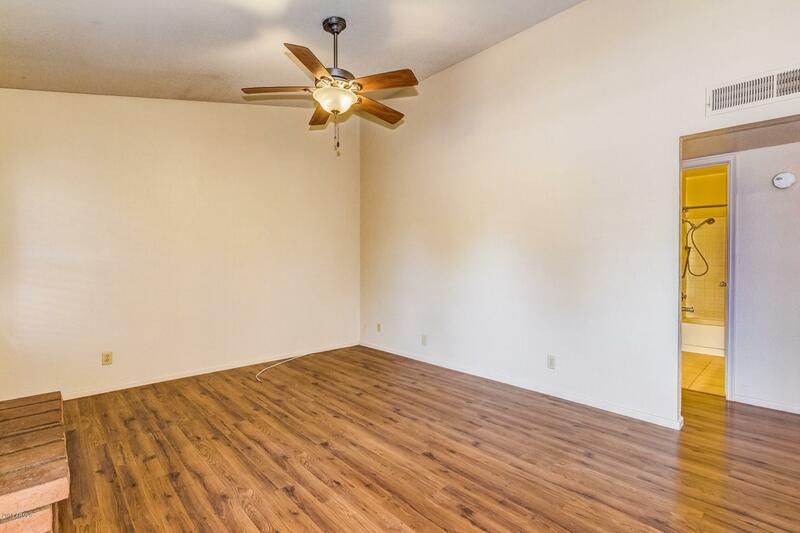 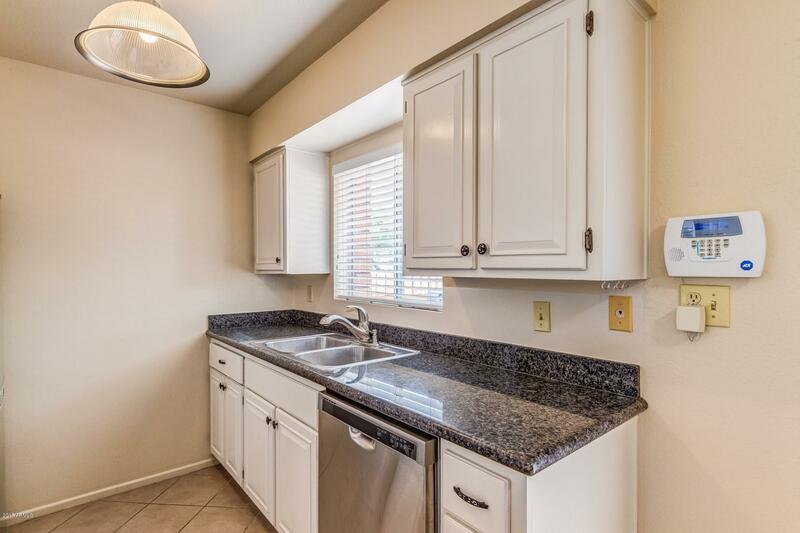 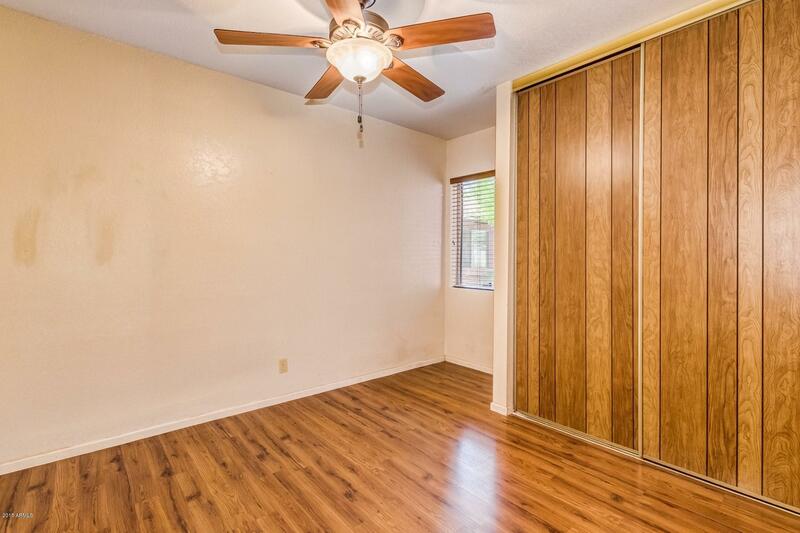 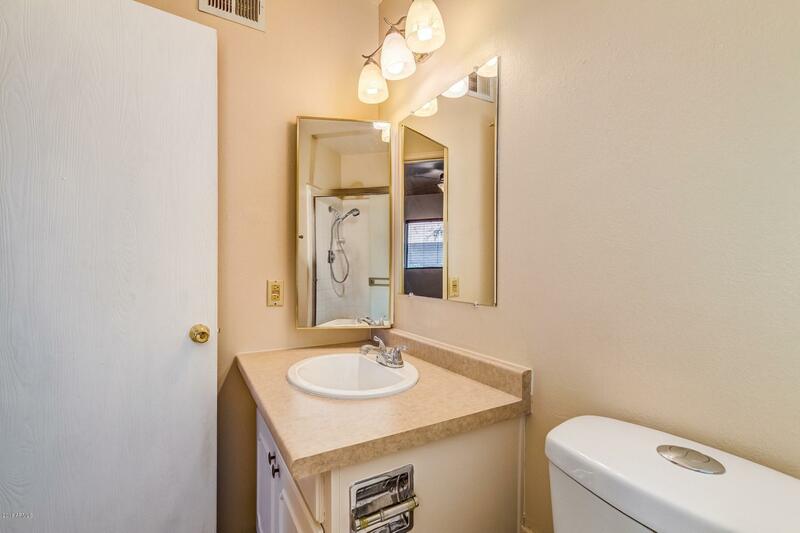 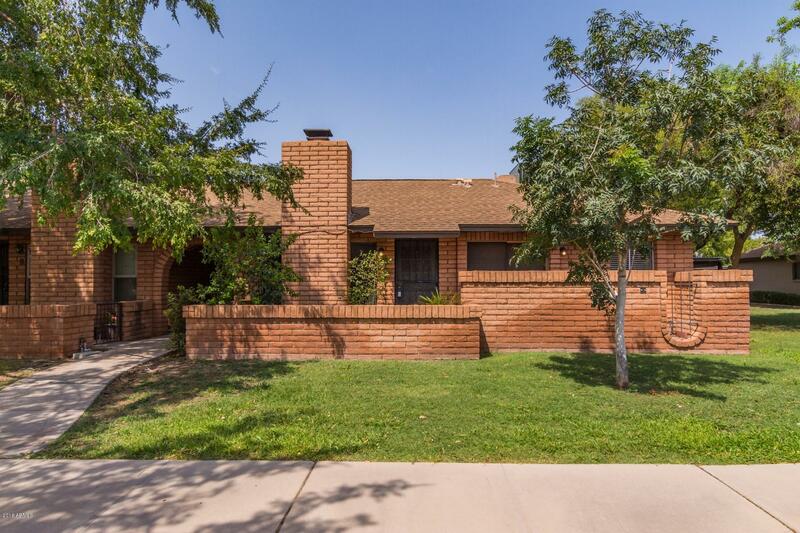 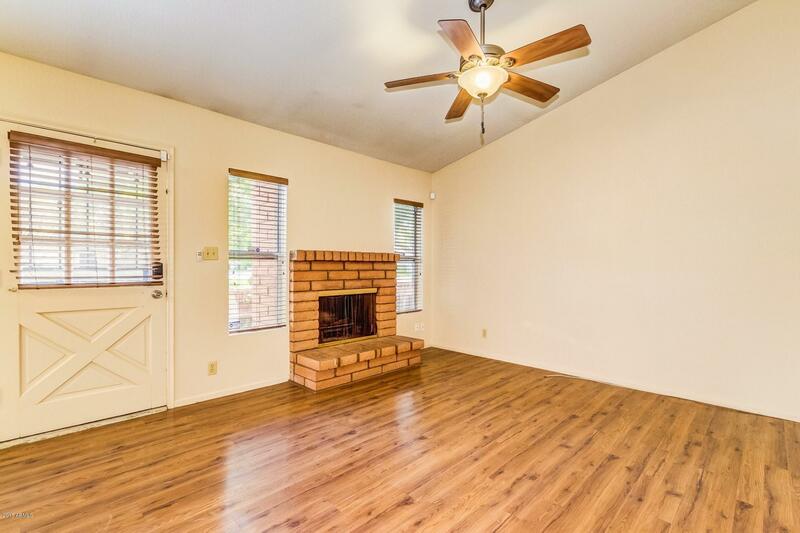 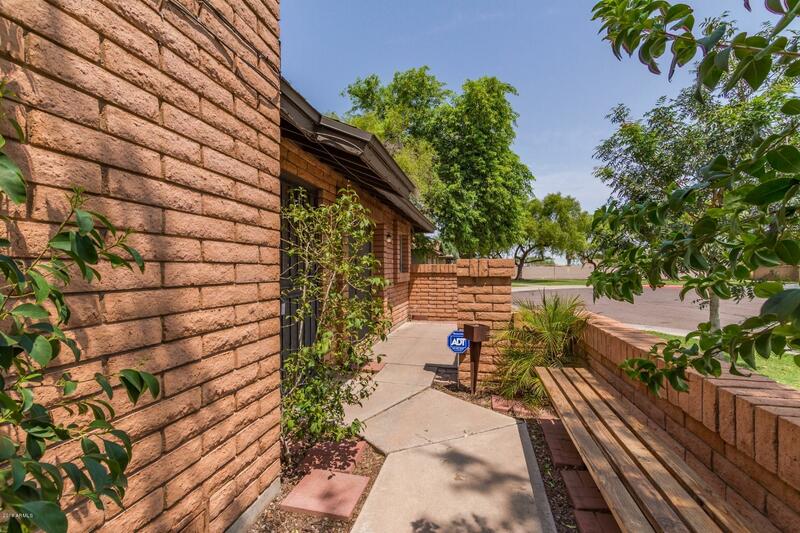 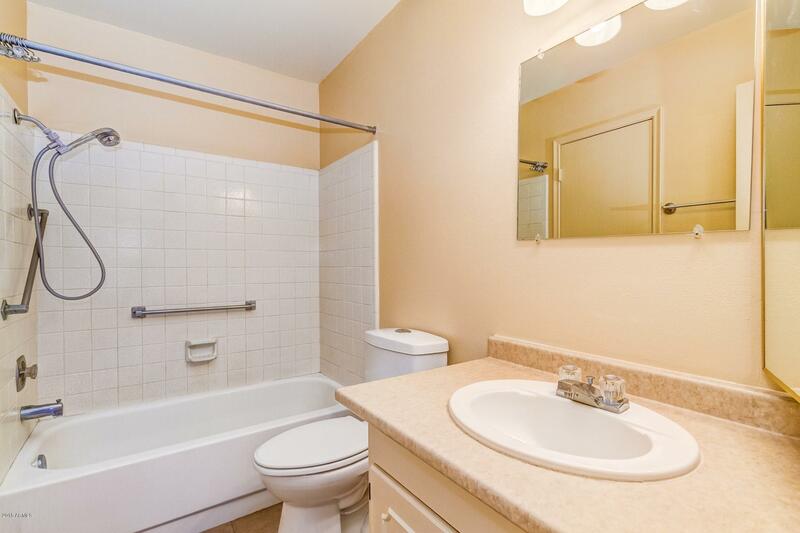 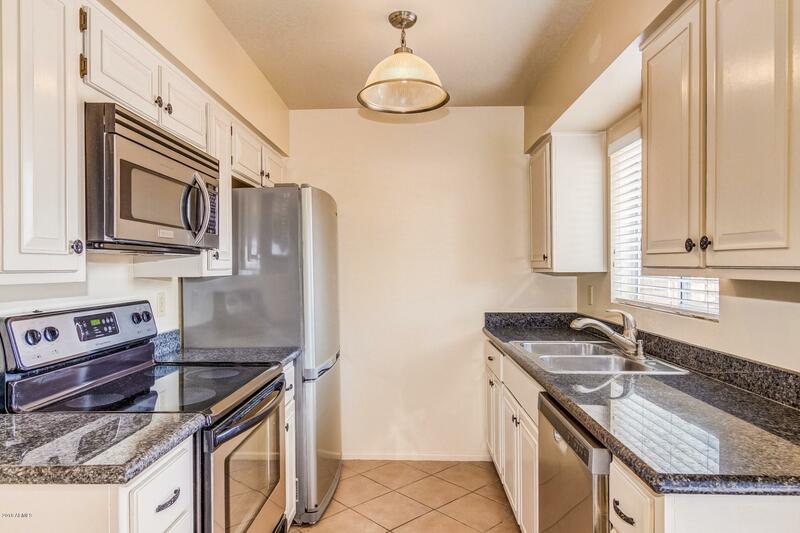 This conveniently located townhouse offers the lushness and serenity of South Tempe all within a few miles distance of ASU and the Tech Corridor. 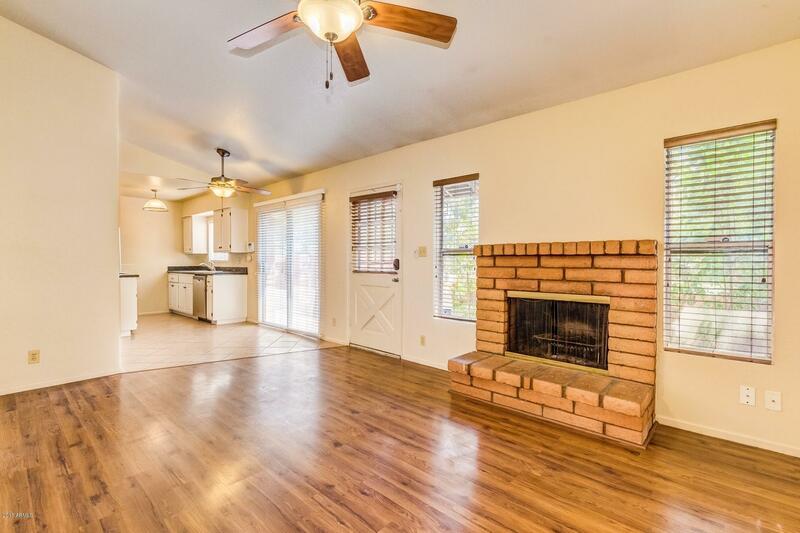 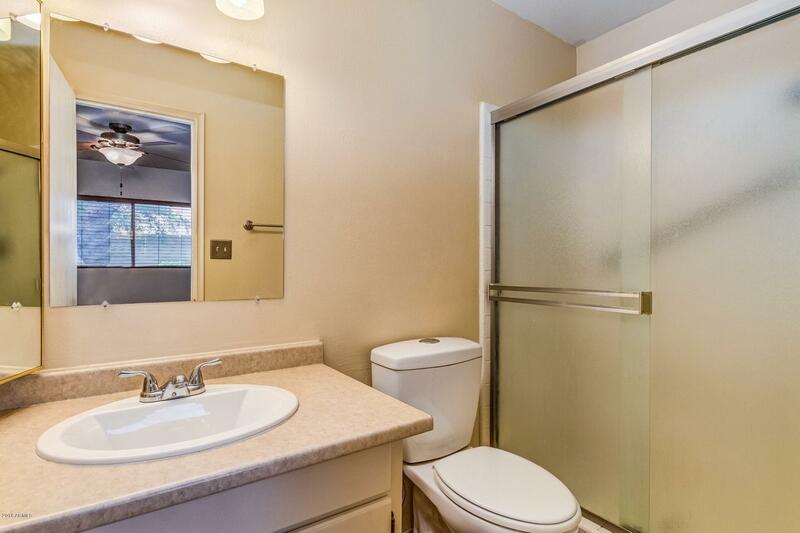 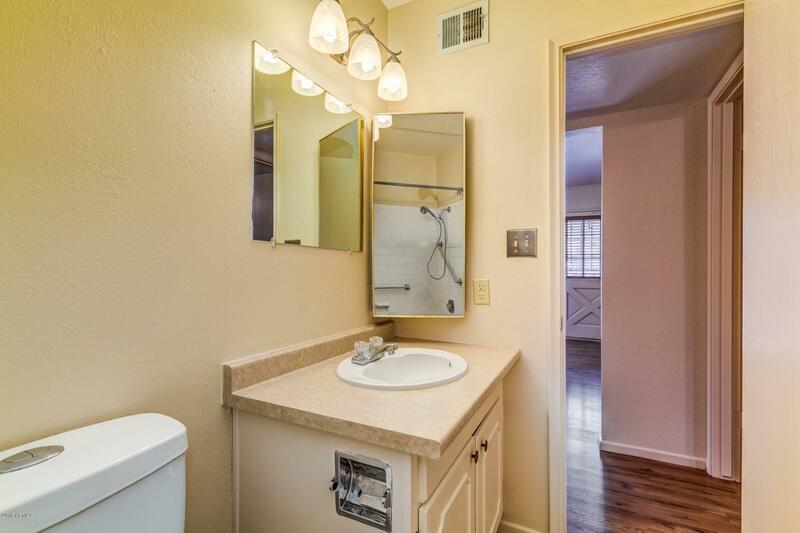 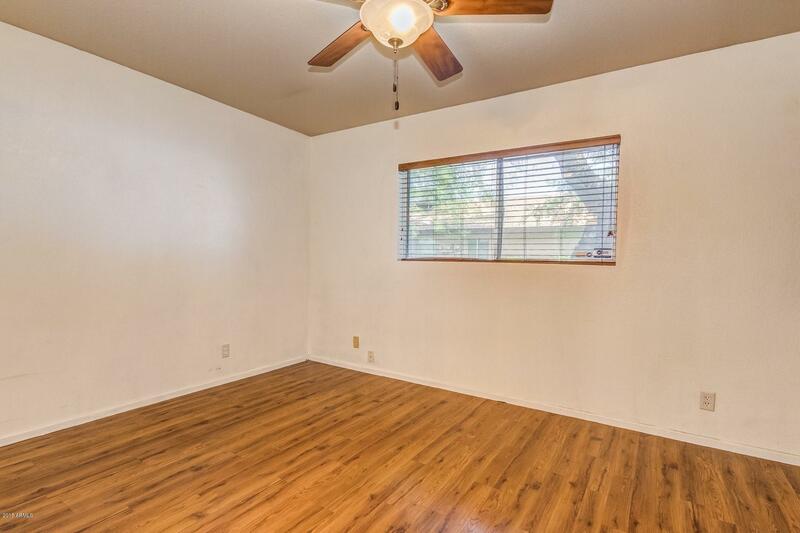 The home boasts granite countertops, hand scraped laminate flooring and tile throughout. 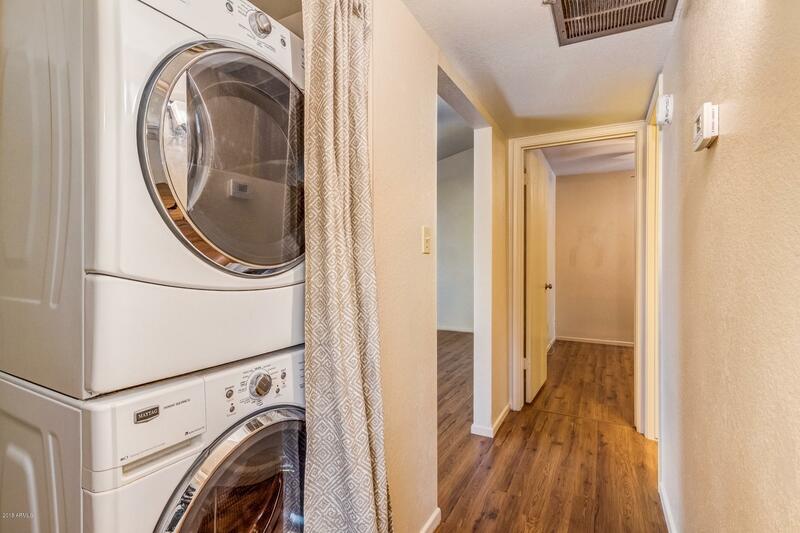 It also includes upgraded refrigerator and front loading washer and dryer. 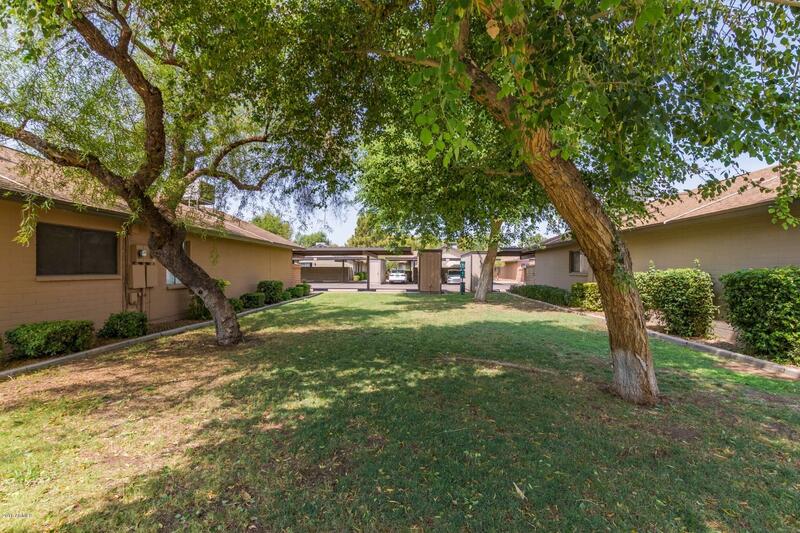 This unit is surrounded by grass which is all maintained by the HOA and is just steps away from the community pool. 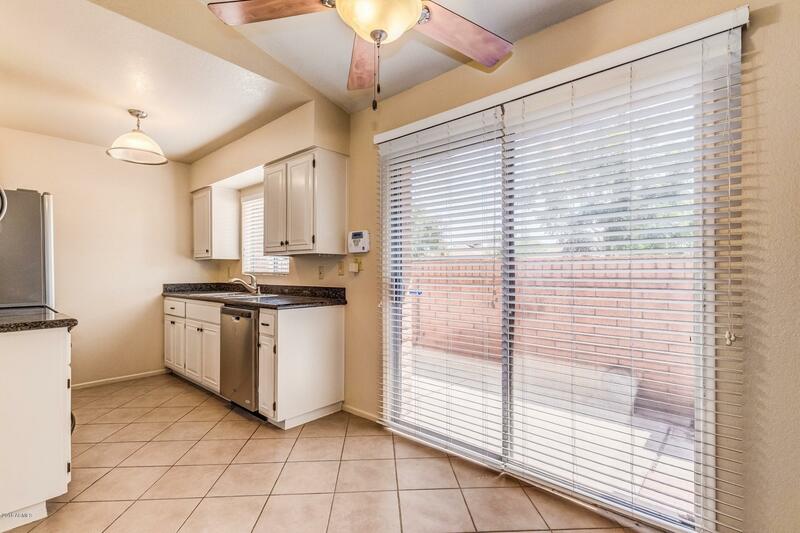 There is also a walled in private patio with a sliding door and built in bench with plenty of room for a bbq grill. 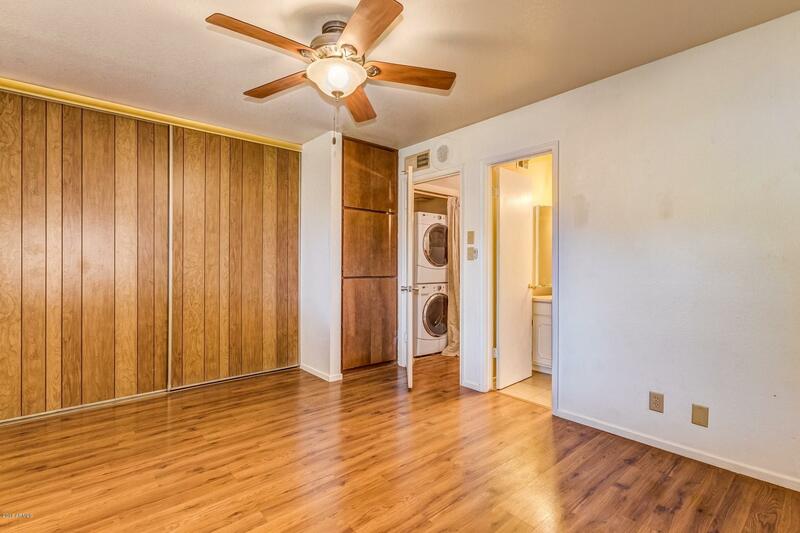 The unit also has two covered parking spots and a separate storage unit. 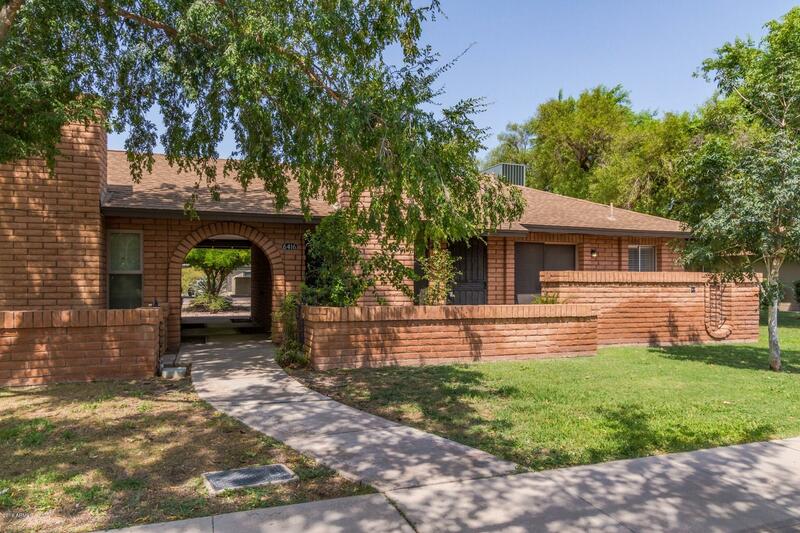 This home offers plenty of convenience and value and is sure to please any buyer.